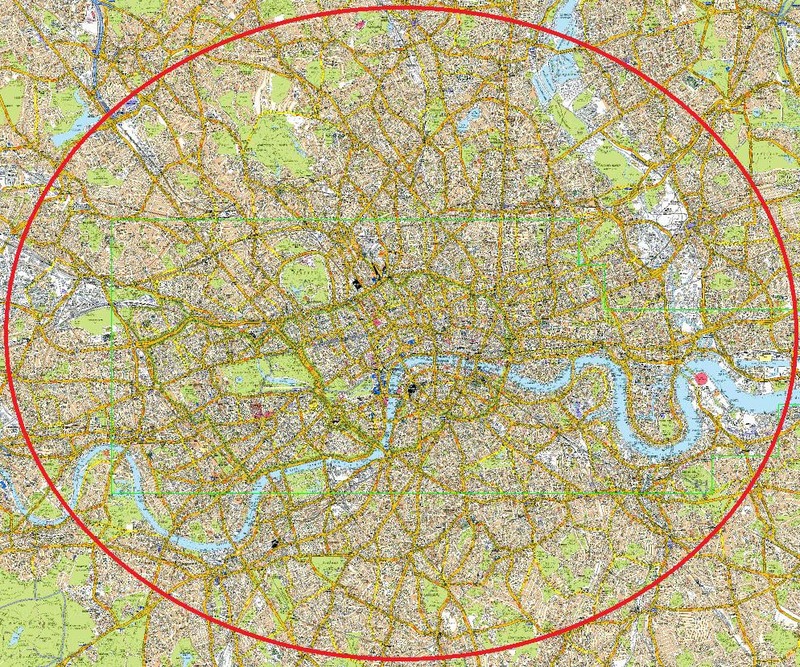 London’s cabbies are famous for having ‘The Knowledge‘; an intimate understanding of the capital’s routes, roads and places of interest. Involving a huge amount of practical study, along with endless revision work and a continuous stream of vigorous verbal examinations, the Knowledge is a real marathon, the acquirement of which takes several years, plenty of frustration and many ups and downs. What follows is my own personal account of the process… the highs and lows, the setbacks, the terror of regular examinations… and of course the sheer joy when I was finally told I’d passed. It’s quite a long story, so I’ve divided my experiences into several chapters. If you have any questions about the Knowledge, please don’t hesitate to drop me a line. Part Six: Exams… and a Brain Experiment! Thanks so much for this wonderful work you put up here. I am a new student of the knowledge. This piece is a great in sight to me. Thanks. Wish me Luck like your self PLEASE. Thanks again Sir. God bless us. Thank you, bature. Good luck with your studies. Heard you on American radio this evening. Very entertaining. Thank you. Hi Danny, thank you so much for the kind words. I was kind of nervous I must admit, so it’s nice to know you enjoyed it! Thanks again. I would like to know if there are suburban cabbies who can help answers some questions for a sector 7 suburban knowledge boy. That was such a wonderful read. I went though a lot of the emotions with you. The frustration, the disappointment, but more importantly, the elation you must have felt when you passed and that thrill when you finished your first fare. I now have an appreciation for your love of the city and the work you put in to become an ambassador for that city. Hopefully, when I visit London next fall, I’ll be lucky enough to get picked up by you and I can thank you in person for this wonderful blog. Of course, as you pointed out, there are 22,000 other cabbies out there, so I’d have to be really lucky. Good luck to you, sir. And safe travels.